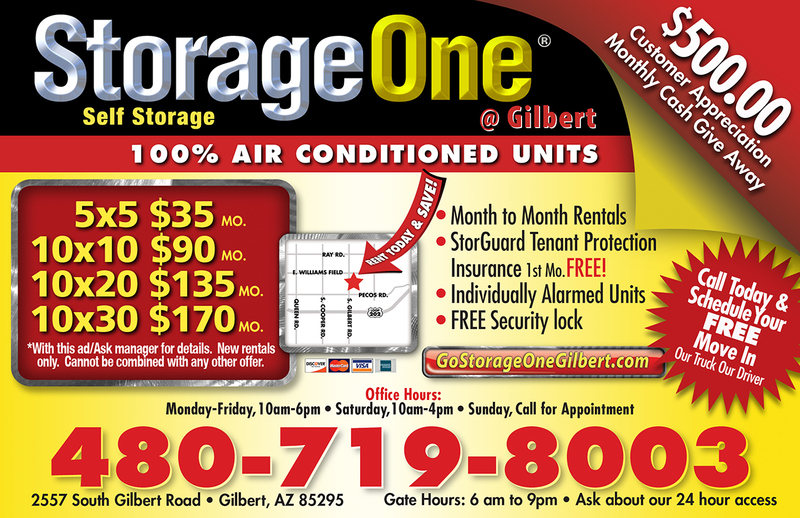 Self-storage is a very competitive landscape in the local market. 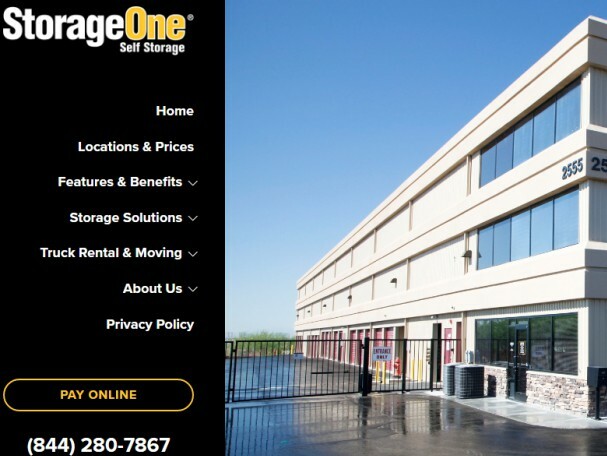 StorageOne was looking for a marketing partner to establish them as the preferred local self-storage provider. In addition to developing & maintaining their website, we manage all of their internet and community marketing initiatives, including but not limited to: SEO/SEM, Social Media, and Citation Management, and also manage all of their third party vendors. We have been a part of their team for over 16 years.